If time is money, now you can save both with fresh patterns designed specifically for precut fabric collections. With the fabric prep out of the way, you’ll turn your stashed precuts into 16 eye-catching quilts and smaller projects you can sew in a weekend. From wallhangings to throws, pillows, table toppers, place mats, and quilts for every bed in your home, these projects are so fast they practically make themselves! - Throw a precut party! 16 quilt projects especially for layer cakes, charms, precut strips, fat quarters, and half-yard bundles. 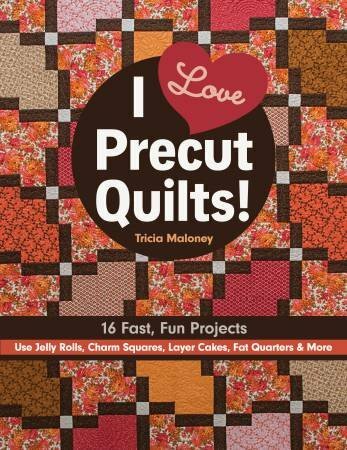 - Save hours choosing and cutting fabrics when you quickly stitch precut quilts, place mats, and more. 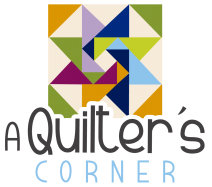 - Get right to the fun of quiltmaking with beginner-friendly patterns and mix up your palette with recommended colors.